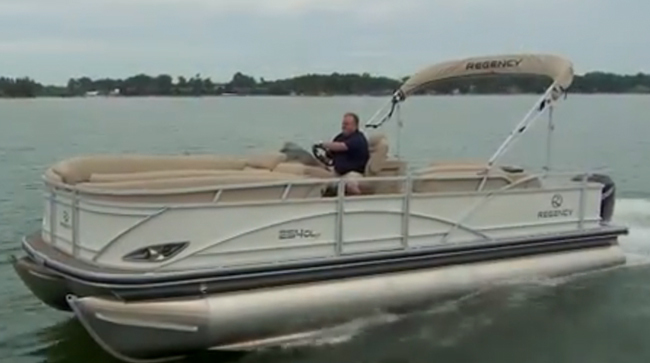 REGENCY offers boaters an all-inclusive luxury pontooning experience. 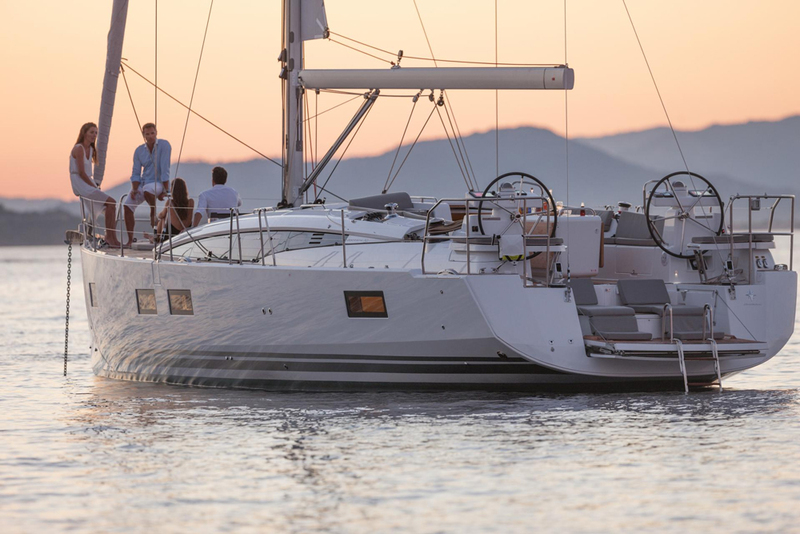 Each model in the lineup presents a full complement of standard comfort, convenience and performance amenities to ensure relaxation on the water and elegant entertainment with family and friends. Luxury, beauty, comfort, performance, and peace of mind. It all comes together standard on every REGENCY. 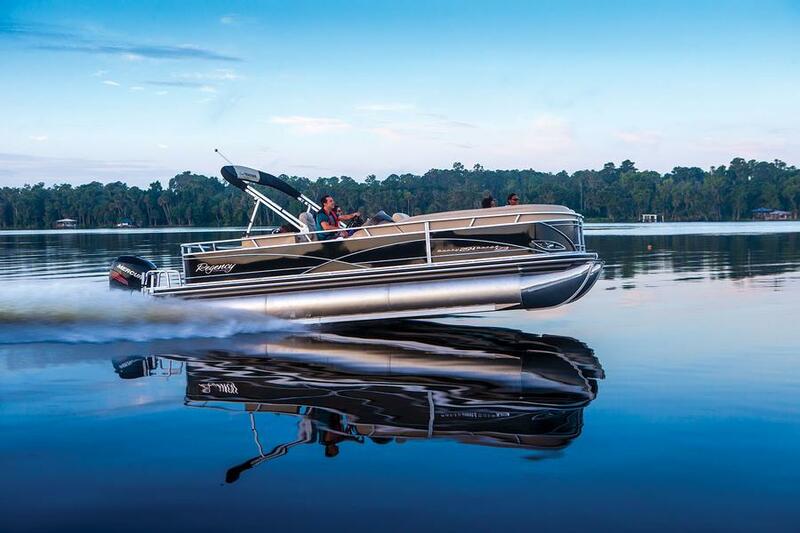 REGENCY luxury pontoon boats, a member of the White River Marine Group brand family, was introduced in 2014 to meet the growing interest of discerning pontoon boat buyers who were looking for upscale creature comforts, elegant styling and enhanced performance capabilities. The REGENCY lineup offers six models that acheive a balance of sporty performance, style, space, and comfort. 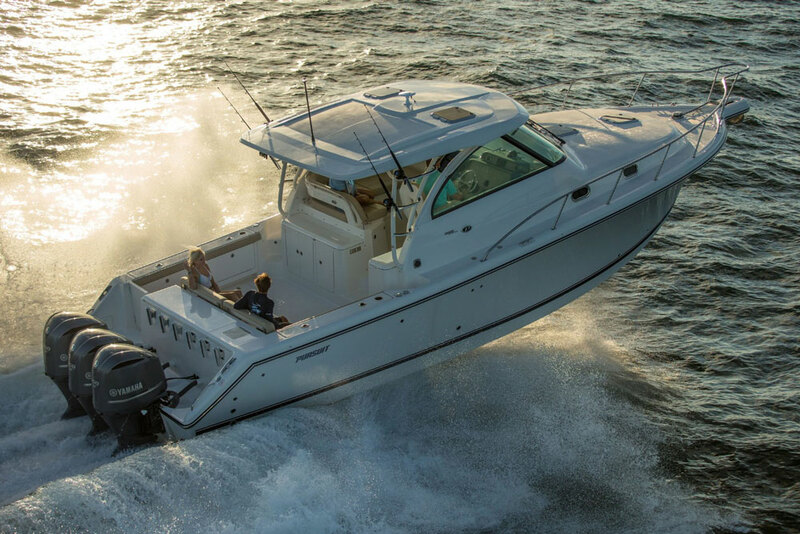 Every model comes equipped standard with the amenities boaters desire. 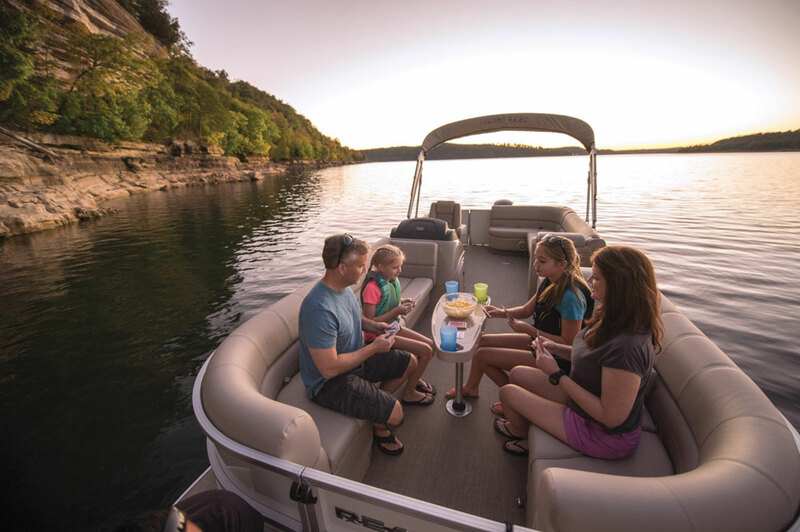 In addition, REGENCY focuses on providing boaters peace of mind by assuring quality, durable construction backed by the industry’s leading pontoon warranty—the 10+LIFE limited lifetime warranty. The lineup features a number of models designed with stylish elegance for maximum performance, comfort and convenience.